There's something mesmerising about sitting around a campfire and staring at a fire that helps us get lost in our own thoughts. Time slows down and we can open up and share our most inner thoughts. 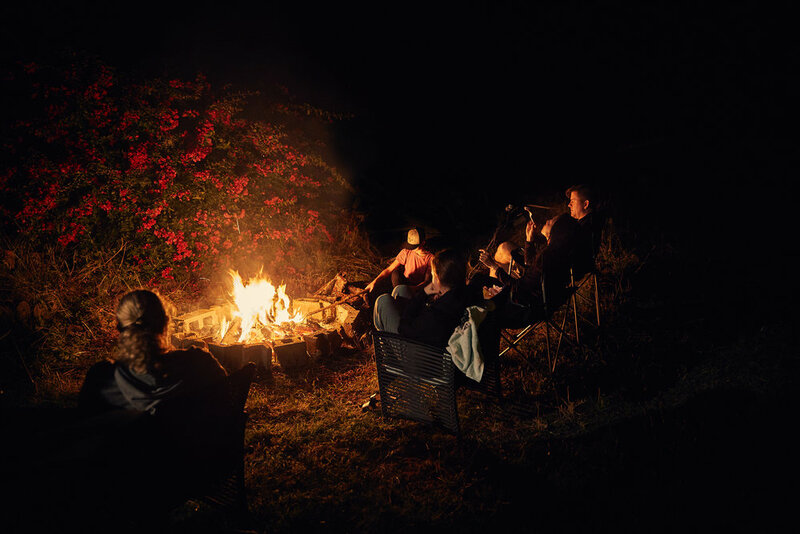 Here's to spending time with the family, slowing down, looking at the stars, roasting some marshmallows and just talking.